Vantage Multiformat Transcode Server AMI implement all Vantage transcoders for Over the Top, IPTV transport streams, broadcast MXF and servers, and archive formats. The Transcode Server Multiformat includes all of the Vantage transcoding, analysis and content preparation capabilities. It will produce transport streams, broadcast, adaptive bit-rate output. 2. At least one Vantage Transcode Server instance. 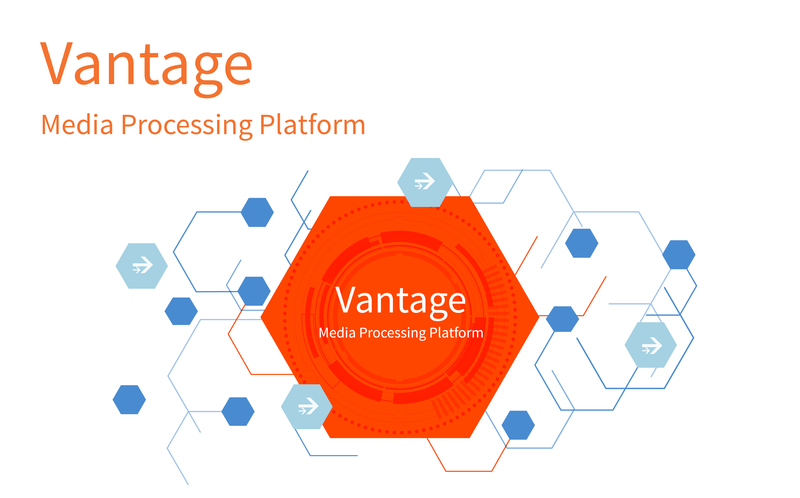 Feature Rich: Telestream Vantage®, the transcoding and workflow automation software is trusted by the world's largest media companies for production of broadcast, IPTV, broadband and mobile video. Rapid provisioning: Fully functional, Vantage Virtual Domains are launched and configured with your customized workflows in minutes. Security and Privacy: Vantage Virtual Domains run within Virtual Private Clouds, within your AWS account for maximum protection of content and workflows.